Here at Xara Skin Clinic, we acknowledge the absolute importance of providing our clients. With highly trustworthy and reliable laser acne removal. With years of experience in the skin care service industry. We offer second to none intense pulsed light laser acne treatment. Our affordable treatments use the latest innovative technology. To provide you with the best outcome. We promise you on time appointments. At a time, convenient for you. With expert advice from our qualified skin care professionals. You can rely on our safe and effective acne scar removal. Distinguished and trusted in the field. Our laser acne treatment is performed by expert IPL specialists. Who have a comprehensive understanding about your type of skin and how to best care for it. You will be provided with a consultation. We thoroughly analyse your skin before our acne scar removal. Depending on your skin and the severity of your condition. Typically, 6 intense IPL and 6 glycolic acid peel treatments will achieve the desired results. Our laser acne treatment combines glycolic acid facial peel treatments for maximum results. Ask us for a discount on multiple treatments and save. As a proudly Australian owned and operated company. We are highly committed to deliver customer satisfaction. Convenience and our aim is to exceed your expectations. In order to do this, we prioritise our clients’ needs and requirements. Ensuring that we meet and exceed your expectations. We aim to provide outstanding service for each and every visit. Xara Skin Clinic offer you the personal and caring service that you deserve. Choose Xara Skin Clinic for all your acne treatment needs today. Discover the difference for yourself. Please remember if you are unsure of a treatment or have questions. Ask our trained staff, we are here to help you and. We make you look and feel fabulous. 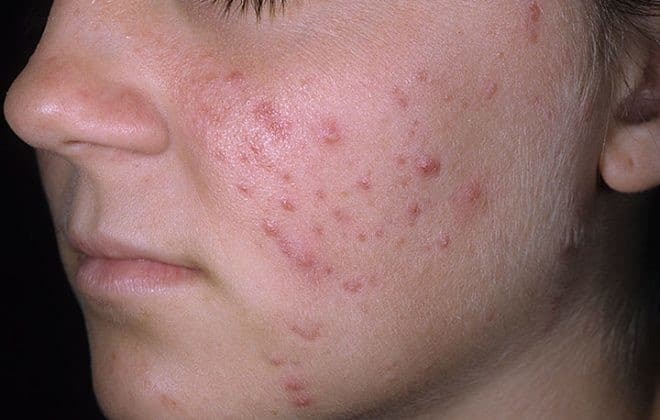 If you are looking for real treatments that fix your acne problems, talk to the experts today. We have some really great products and services that can help you beat your acne problems.